Retailers are divided on the impacts of the rise of mega-retailers like Amazon ahead of Christmas. Online is set to be a key sector battlefield this Christmas with nearly 80% of retailers expecting growth of 10% or more in online sales, according to a retailer survey conducted by professional services firm Deloitte. However, Amazon remains at least one very large elephant in the room. 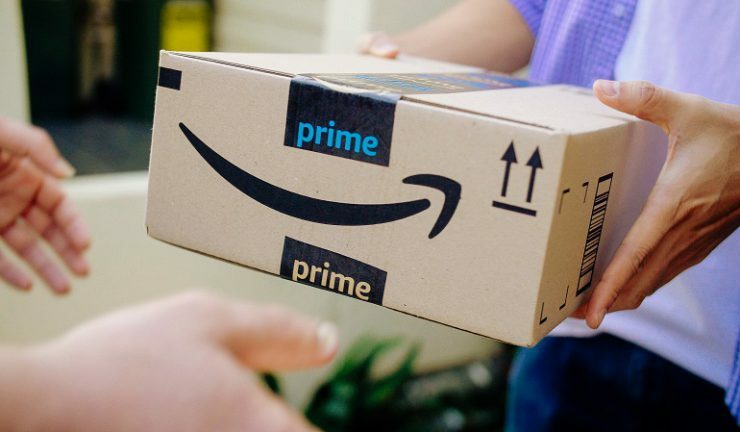 “While we’ve yet to see the full force of Amazon locally, its Prime offering isn’t as compelling, yet, as in the US and UK in terms of driving volume of impulse buying and loyalty to the platform,” Deloitte Retail, Wholesale & Distribution Group leader, David White said. “This may help explain why 90% of our survey respondents said Amazon hasn’t affected their business since its local launch,” he said. “But it’s important to learn the lessons from other countries where Amazon has been so successful. Amazon Australia continues to invest heavily in its infrastructure and people, but it’s not realistic to expect the creation of a multi-billion dollar business overnight. So it’s a word of warning, under-estimate Amazon at your peril. Over 50% of respondent retailers are currently not generating revenue from overseas, and only a third are currently considering building overseas operations. But with the Australian market becoming more saturated, it’s only a matter of time before they do, and perhaps have to shift their attentions offshore, he said. White believes Australia might finally be seeing the true acceleration of online retail that other developed markets have already experienced. White said that, despite some warning signs for the broader economy, such as falling house prices, the prospect of higher interest rates, rising energy costs, and a weakening dollar, retailers still remain relatively bullish about their prospects for next year.